When it comes to professional C Type photo printing, we believe choosing an expert photo printing lab like ourselves is your best option. 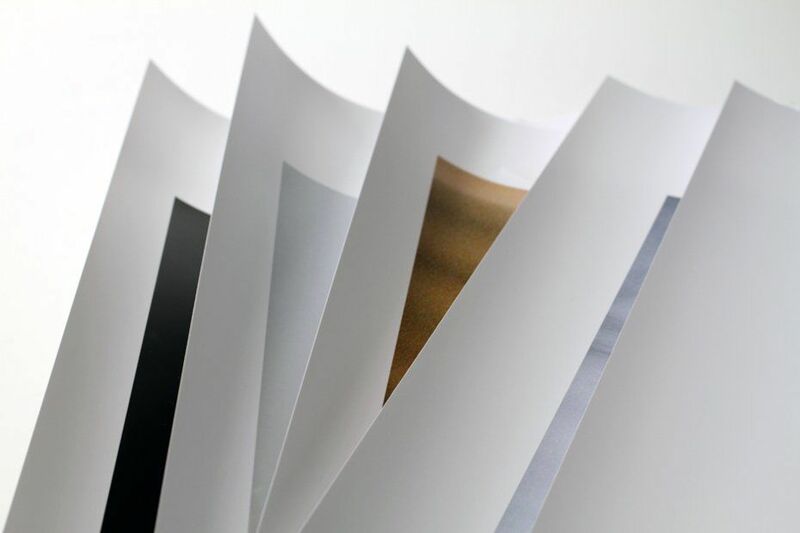 For general photographic printing, with the prints suitable for mounting or framing, we recommend a C Type print for all your regular colour printing. They're archival, long lasting and robust. A C Type is a traditional photographic print, usually used for colour photo printing. It is the industry standard for high quality professional prints from your digital files. Ours are produced on the very best machines, giving you high quality, real photographic silver halide prints from your images on traditional archival photographic papers. Order them online for collection in London EC1 or for delivery worldwide. 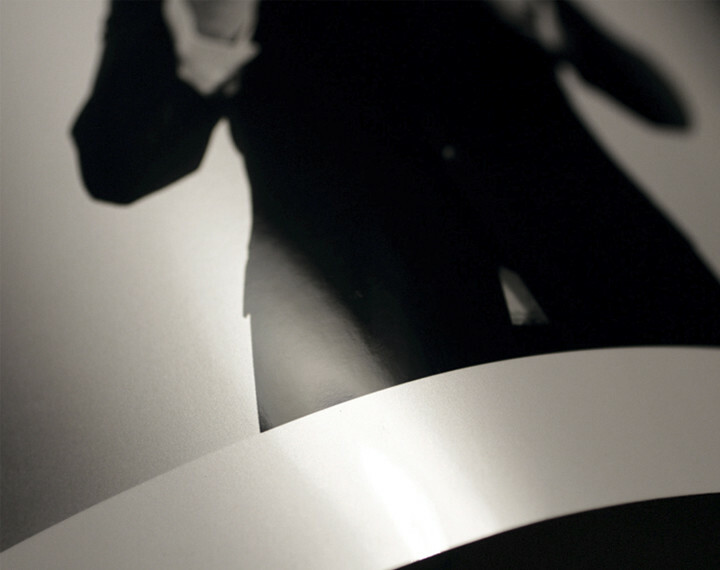 We only use professional photographic printing papers supplied by Fuji and Kodak, ranging from the classic C Type semi-matt, gloss, pure-matt Velvet to Metallic papers. Standard C Type print time: Under 40 x 30 inches from 4 hours, over 40 x 30 inches, up to two working days. Velvet prints can be ready in 24 hours and are available up to 40" x 30” on Metroprint (for larger sizes please see our Metro Imaging website). Premier C Type Print time: one working day. *Specialist C Type (Metallic) 3 working days. Print time: Under 40×30 inches one working day, over 40×30 inches, two working days. This paper has a distinctive glossy finish and metallic appearance that works well with both colour and black and white images, by providing a visually different aspect to your work. Kodak’s Metallic papers provide a large colour gamut, with innovative cyan dispersion, whilst maintaining clean whites and rich blacks with constant and natural skin tones. In addition to this, black and white images have a dramatic impact and excellent contrast. Read more about this paper on Kodak’s website here. 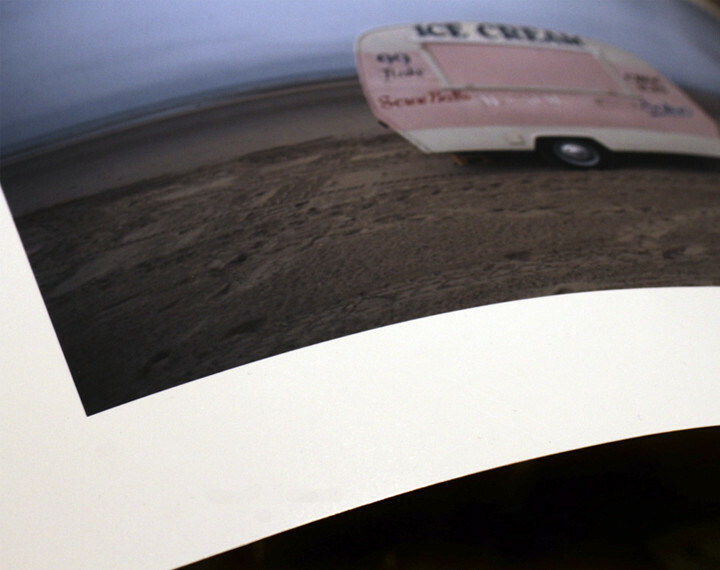 If you want a dead matt print on a true photographic C Type paper, then Fuji’s new ‘velvet’ is for you. This paper has a wonderfully creamy texture, which is perfect for both black and white and colour images. Ideal for photographers who want a non-reflective print that can be mounted, sealed and framed, with long lasting durability. It’s a silver halide colour paper, specially designed to produce fine art prints. It has a unique smooth deep-matte surface design. The Velvet surface includes a fingerprint protection layer which makes the handling of the produced fine art images much easier. A particular characteristic of the surface of Velvet paper is the way it can diffuse light remarkably well even under high lighting conditions so that the light reflection is kept to the bare minimum. It shares the same features as Crystal Archive DP-II with pure whiteness, long term image stability and accurate colour reproduction. Velvet prints can be ready in 24 hours and are available up to 40″ x 30” on Metroprint (for larger sizes please see our Metro Imaging service). Print time: two working days. An all-round winner for colour printing as it’s possible to print directly onto it from both film and digital media. Endura is a resin coated paper and gives us extraordinarily rich colours with great flesh tones, as well as the most intense blacks. It has top-notch archival quality and Kodak state print longevity is up to 100 years in typical home display and 200 years in dark storage. Fuji Crystal Archive paper uses optimised Silver Halide Crystals for laser exposure. Producing excellent prints from laser printers, this paper is considered to be the industry standard for fine art printing, offering vivid colour reproduction ranging from subtle shades of green, to vivid blues and reds. At Metro, we offer this paper as a Semi-Matt and Gloss. The paper exhibits high image stability during long-term dark storage and excellent light storage stability. We have numerous ways we can help you achieve the perfect print here at Metro, from our great value Metroprint online only service, to our Metro Imaging ‘online and in lab’ bespoke services. Take a look at our handy chart below, to see how we can help you. If you are happy to prepare your own files for printing, from colour-managing and calibrating your system to soft proofing your files, the Metroprint automated service is for you. Using our tutorials and guides you can get everything ready for the perfect print. If your set up is optimised and you use our soft proof profiles, you will find your print colours satisfyingly accurate. We will install the correct printer profile and individually colour manage the print outcome as exactly as possible. For an additional 50% of the standard Metroprint fees, the Metroprint Premier service has a print technician that will correct your colours to make sure they’re properly neutral and check that the blacks are black, the whites, white. This quick expert judgement could make all the difference to your final print and help to avoid any disappointment. After all, not everybody has time to download and softproof profiles and for those working on laptops, calibration will always be an issue. We’ve been doing this for more than 35 years so it’s a simple case of letting us check it to make the improvements that will make that little bit of difference to the final result. You can send instructions for specific images with your order or just ask us to look over the whole file, all the other standard Metroprint options apply with the same quick turnaround, it’s that simple. The Bespoke print service is aimed at clients who want high quality prints with a minimum of operator work. We can resize, add borders, colour correct and adjust your print according to your instructions. We do sometimes produce tests but usually for internal purposes. Ordinarily this service includes a quick ‘Once over’ screen check where you can have a quick look on our systems to make sure everything is OK.
For a simple job, this is usually sufficient but if you do need tests for your own reference, these will be charged at half price. Sit down time or Directed Printing is not included in the Standard Service price and as this is usually charged at £25 + vat per half hour, if you think you will need it, it’s probably best to choose the Premier Service where you have the benefit of other privileges, such as a dedicated printer and production manager. The Premier print service is aimed at clients who need more input than a simple on-screen check or quick test. Used by a broad cross section of clients, this service begins with a meeting to establish the parameters of the brief. You are introduced to a production manager and print technician, both of whom will stay with you for the duration of the job and indeed for the duration of your time working with Metro. This creates continuity and trust. The dialogue between yourself and the print technician extends beyond the initial brief and emails and calls are passed back and forth over the duration of production. We advise on paper types and their suitability, if required we will test on several media to find the most appropriate paper for the content. Mac time is all included in working up the files; we provide at size or small tests depending on the final dimension of the work (generally anything up to 20×16″ is provided at size). Once the tests are signed off we produce the master set for approval. We may make two revisions to any test procedure and after that we will charge at 50% off the list price for additional at size test prints. We provide Certificates of Authenticity as a matter of course and also special wrap instructions for a nominal handling fee. C Type prints and Giclée prints are two very different printing processes, one is a digital photographic print and the other is an inkjet print. Choosing the right paper for your image is very important. Below is a handy guide to help make your choice easier. Don’t forget, you can always order a paper sample pack from us as well, to help you decide. Ideal for exhibition printing and the perfect ‘all rounder’ paper type. All Metroprints are produced on laser printers, giving optimum results for your images for colour accuracy, light fastness and archival quality. Ranging from German etching to Hahnemühle papers, our Giclée papers create the perfect finish to any fine art print. These textured papers give warmth to colour prints and tonal depth to black and white prints. Good for: warm tones, muted blacks, illustrations. Metro is the only lab in the UK where you can order true black and white prints. 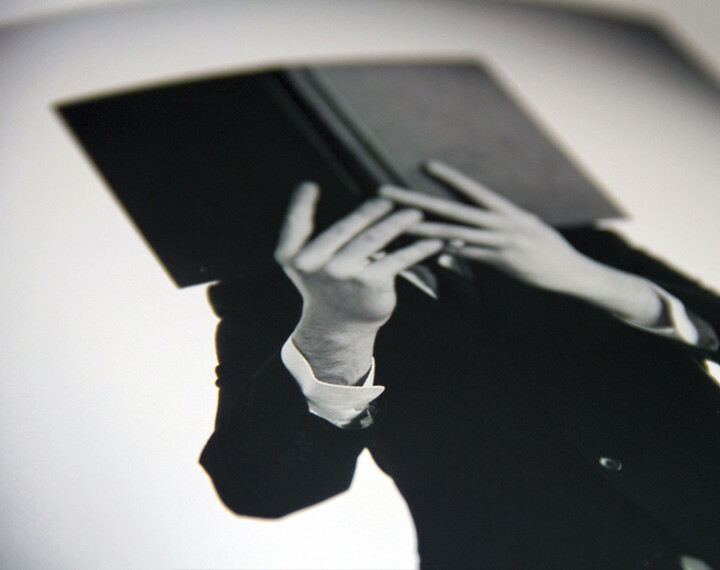 If you want a colour cast free, genuine black and white print then our resin coated paper is for you. 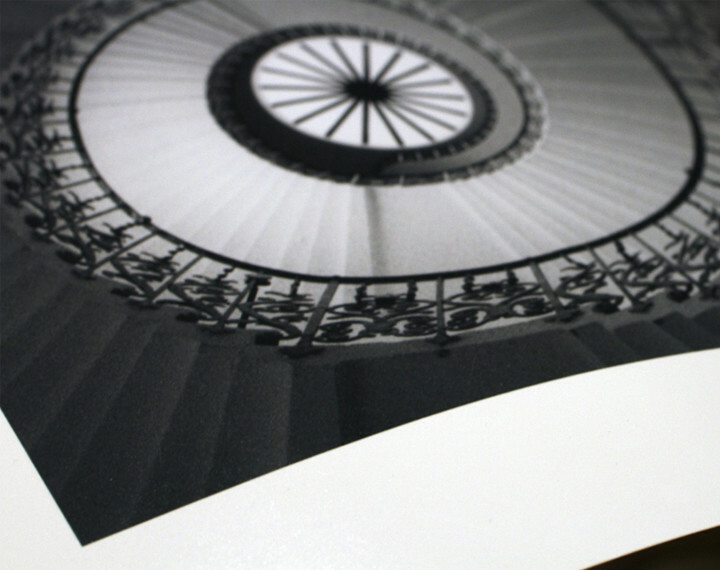 We are able to produce bigger and better C-Type photo prints than anywhere else in the UK. Our photo prints can go up to 120 x 72 inches (3m x 1.8m) in size, giving you a huge choice of sizes when it comes to producing your prints. You can order your Instagram photos from your computer, click on the 'Order Kiosk' red button BELOW and add one or as many images as you like through our batch uploader. Photo prints are 5x5 inch only, on matt Fuji archive paper. For our Kiosk service that gives you 6x4 inch or 7x5 inch matt borderless bundles of prints on Fuji archive paper - use our batch uploader for cheap, super fast prints within 24 hours. Simply upload your images via the red 'Order Kiosk' button BELOW. We are the UK’s top professional printing lab, and we are able to guarantee to produce the largest and best professional C-type prints in the UK. Sizes go up to 120 x 72 inches, giving you a huge choice when it comes to producing large-scale billboard size prints. If you are working with tight deadlines, you might be interested in our same day photo printing option available for Standard C-Type prints under 40 x 30 inches, for which the turnaround time is from 4 hours. For prints over 40 x 30 inches, the turnaround time is up to two working days. In the case of Premier C-Type prints, then time would be one working day. Specialist C Type (Metallic) takes 3 working days. Metro Print is the go-to-service for fast and easy online photo printing. If you feel confident in preparing your own files for print, simply upload the files and follow the guided steps, always with the option to upgrade and have an expert technician to review your ﬁle and make that lat tweak to ensure you get the perfect print. For your peace of mind, our online payment service is secure and guaranteed. Also, we do click and collect in lab or else, we can deliver worldwide. Whichever suits you better, we got you covered.